Correct cleaning is an essential step in preparing instruments for sterilization. Instruments must be held properly. 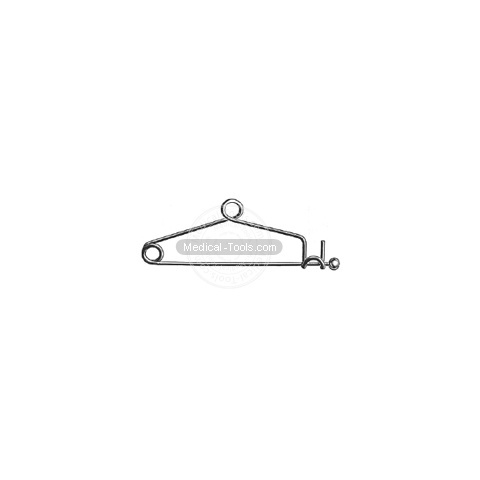 Sterilization aids or Instrument Clips are used to hold instrument during sterilization or storage.